Woodworks has over 30 years of providing home improvement solutions to our clients in the crossroads area. We offer expert advice on all types of improvements for the interior and exterior of your home. We can help choose the perfect products where it be countertops, cabinets, flooring, brick or stone. Trust Woodworks Creative Interiors to give your home or office a new look. Come visit out showroom and see for yourself. Trust Woodworks to give your home or office a whole new look! All flooring styles under one roof! Our store features a wide range of flooring options including ceramic, hardwood, tile, vinyl carpet and laminate. 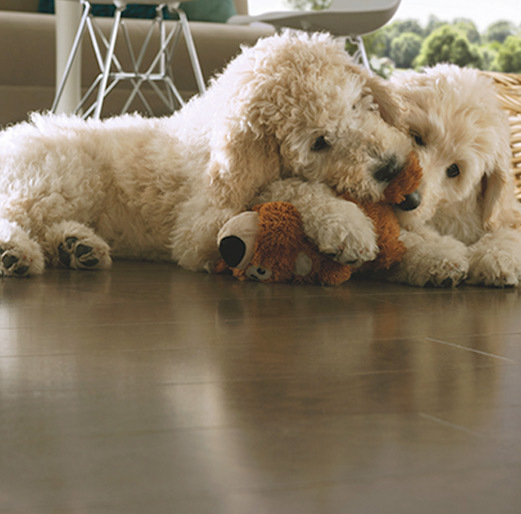 Our experts can help you choose a flooring style that fits your décor as well as budget. 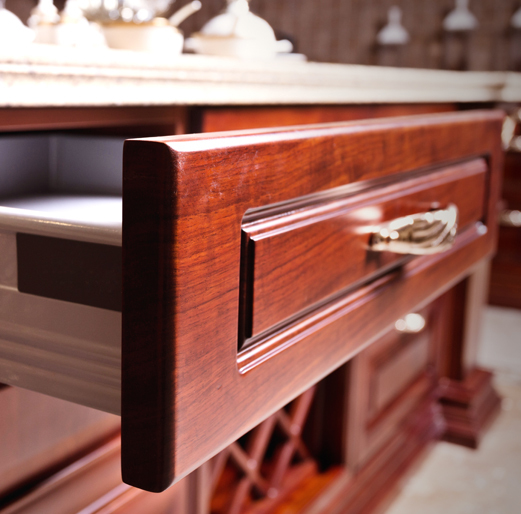 We offer cabinets in a wide selection of style, colors and price. Cabinets can be custom made to your specification and Woodworks has the background and experience ensuring that you get exactly what you want, every time. 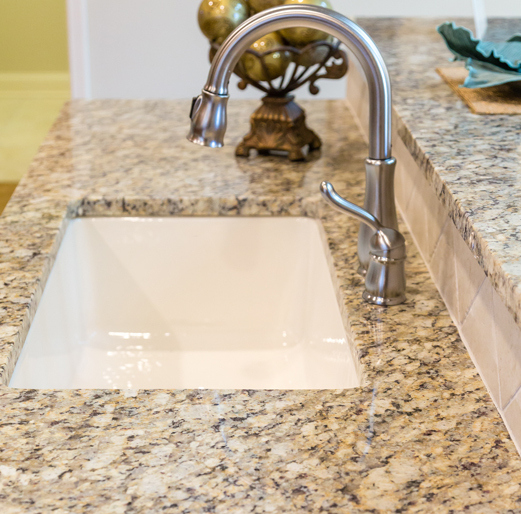 One of the most important choices to make for your kitchen or bathroom is the countertop. Woodworks has several excellent choices to choose from in various shades, textures, colors, and styles for every décor! 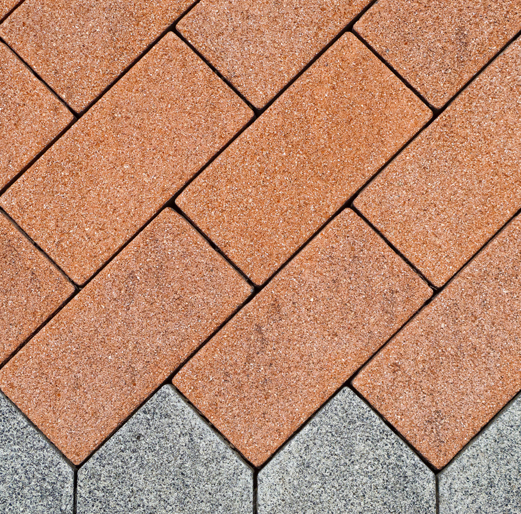 We are your go-to place for brick, stone, pavers and more. Visit our showroom and let our friendly and knowledgable staff assist you in choosing the right brick for your project. Come by our showrooms today.